RainReady is currently working with homeowners and municipalities on a variety of green infrastructure solutions. This program, funded by the Village of Oak Park, provides residents with free RainReady Home assessments and matching grants to install rain gardens and other nature-based solutions. This program is open to residents of Oak Park, Illinois. The Village of Wilmette is partnering with the Center for Neighborhood Technology on a grant program to help Wilmette residents better manage rain at home. This grant program, funded by Cook County, is being done in partnership with the Neighborhood Housing Services of Chicago (NHS) and the North West Housing Partnership (NWHP). Eligible homeowners may receive flood mitigation grants of up to $25,000. Residents can apply for a grant through NHS and NWHP. This program serves residents of suburban Cook County, Illinois. 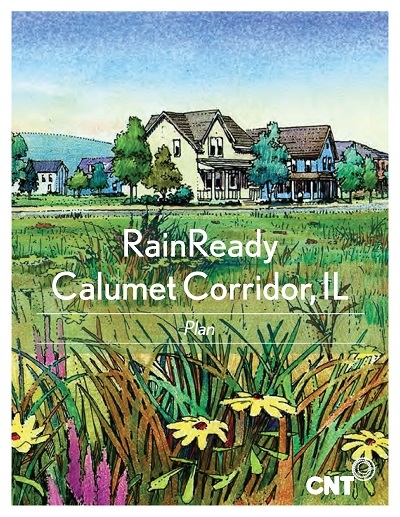 RainReady Socials are interactive events that teach homeowners and their neighbors about their options for managing stormwater. RainReady will visit a home to demonstrate a home flood assessment using My RainReady, and discuss common solutions to flooding issues. The homeowner who hosts a Social receives a free RainReady Home consultation with our assessor. Socials are available to residents of the Chicagoland area. Click here to learn how to get started with your own RainReady Social. We are managing several initiatives in partnership with the City of Chicago that include education and outreach, community planning, workforce training, home and neighborhood upgrades, and post-construction monitoring and evaluation. CNT completed climate resiliency planning for 6 communities in the south suburbs of Cook County, IL. 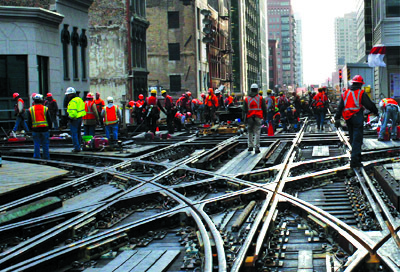 The work was funded by Cook County, IL and the US Army Corps of Engineers. 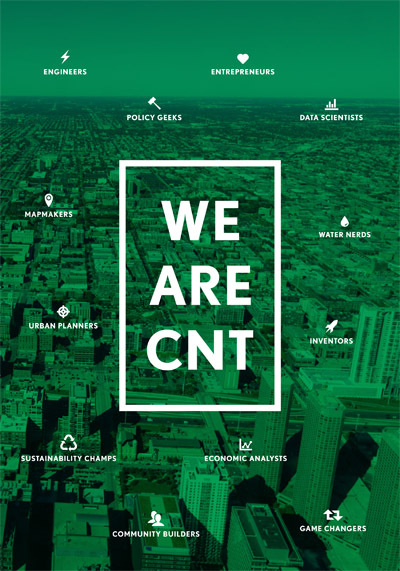 CNT's RainReady team, as a Delegate Agency to the City of Chicago, provided flood repair and flood mitigation services to low-income homes across Chicago. This work was funded by a CDBG Disaster Recovery grant given in response to the 2013 flood. This award-winning community plan for the Midlothian, IL was created from a partnership of the Center for Neighborhood Technology, the U.S. Army Corps of Engineers, Floodlothian Midlothian, and the Village of Midlothian. Click here to read current updates on the plan. A Case Study of Lancaster, PA. We quantified the cost savings, social benefits, and environmental advantages of Lancaster’s Green Infrastructure Plan. The work was funded by USEPA. A Guide to the Green Infrastructure Portfolio Standard And Building Stormwater Retrofits. We implemented a Green Infrastructure Portfolio Standard for two communities, and published a guidance manual for municipalities. The work was done in partnership with American Rivers and was funded by US Environmental Protection Agency (USEPA). In 2012, we monitored 15 rain gardens to evaluate their ability to manage a 100-year storm. 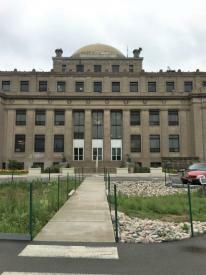 The work was funded by the Illinois Sustainable Technology Center.